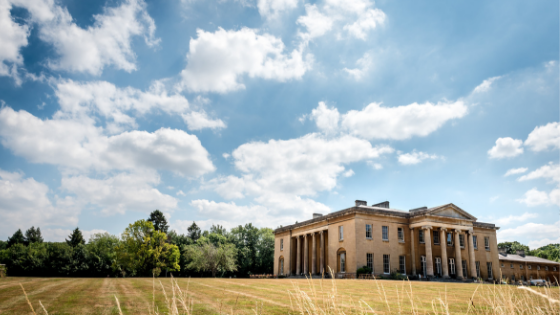 Leigh Court ~ The “I Do” Crew: how do you choose a wedding venue? The “I Do” Crew: how do you choose a wedding venue? 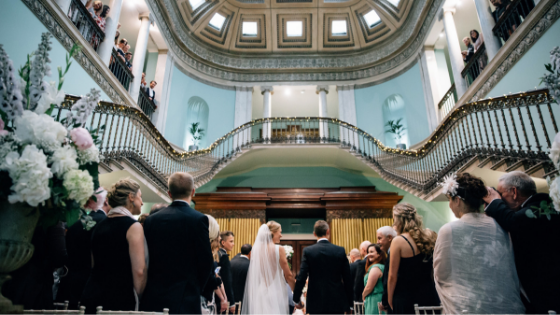 We ask the I Do Crew how they chose their wedding venue. Each month we’re asking our ”I Do” Crew the questions on every recently engaged persons mind, from choosing a wedding photographer to writing a guest list, our trio of recent or soon-to-be newly-weds share their insights into planning a wedding. In January, we asked what was the first decision they made after getting engaged, this month we’re asking the crew how they chose their wedding venues. Based on the fact that we could stay there, and that we didn’t have to rush out in the morning. We had the venue for three days in total so we were free to set up the day before and also have a family party the night before for any guests who had travelled all day. We got very lucky with our venue. Our criteria was central Bristol, as we wanted to get married in my father in laws church. We really wanted a marquee but didn’t have the budget, so we ended up doing the whole day in the church we got married. They were so great to us and let us bring the outside in, so we filled the church with trees, hay bales, greenery etc. We wanted somewhere that was a bit different and not your typical wedding. We wanted it to be relatively close to Bristol with accommodation nearby. We also wanted it to have beautiful grounds. My ideal was to get married in the woods and I could actually do that at my venue but the cloistered courtyard is much, much prettier! When we show couples around Leigh Court, we know pretty quickly if it’s the right venue for them. There’s something about the way a space feels and how it makes you feel that you can sense immediately. We’re a large venue and have hosted weddings with hundreds of guests, but we also do intimate ceremonies with just close friends and family in attendance. The size of a venue doesn’t necessarily dictate the atmosphere, so we always recommend viewing venues early in your wedding planning and don’t discount venues in your ‘maybe’ list before you’ve seen them! Next month, we ask the I Do Crew whether they’re going to have a first look before the wedding.